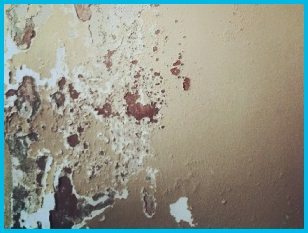 Rising Damp Treatment Carlisle | What is it and What Causes it? Rising damp is best described as slow and upward movement of water, generally in the lower sections of walls and floor-based structures. The movement occurs by capillary action (when liquid flows in narrow spaces and gaps without the assistance of gravity, hence why it can rise). Rising damp is usually lower than 1.5 metres, however it can on rare occasions reach 5 metres in height depending on the cause and exact situation within your property. 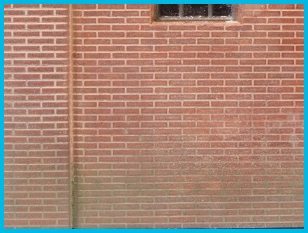 The water travels upwards through porous materials such as brick, plaster and mortar. It is usually identified by a visible ‘tide mark’ on the lower section of affected walls and areas. This tide mark is caused by soluble salts contained and carried by the water as it travels – due to the process of evaporation, these salts build up at the peak height of the rising damp. 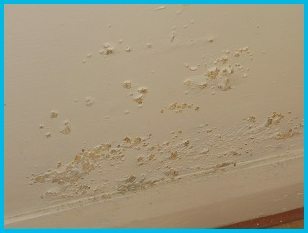 A number of expert methods are available to treat and prevent rising damp, with the most common being a new damp proof course using low pressure injection of a specialist treatment into the affected walls. Once this process is complete, we will professionally re-plaster the walls which is an essential part of the process. Where appropriate, we can also opt for K11 tanking which is brush applied to the walls when the low pressure DPC injection treatment is not suitable. 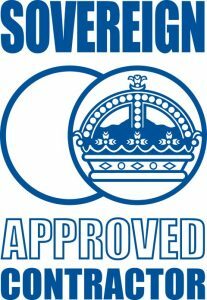 We can also offer SovDrain cavity membrane.